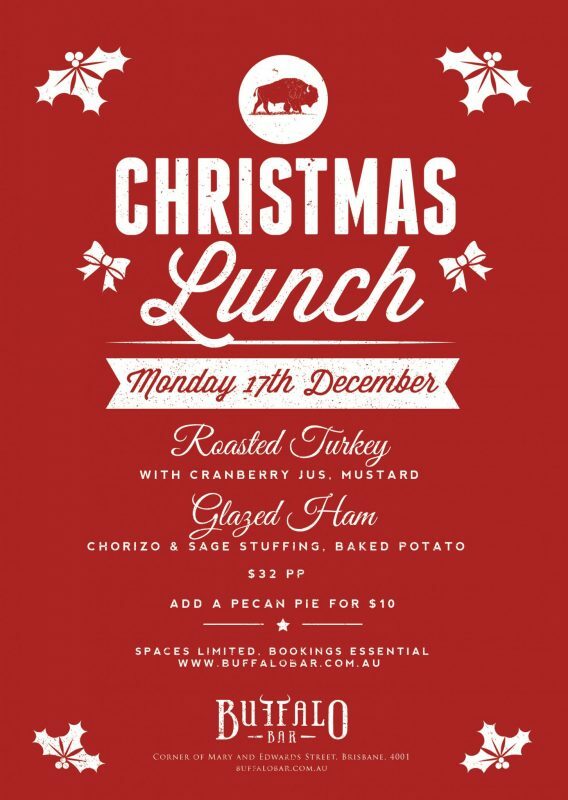 Join us for Christmas lunch a week early at Buffalo! We know, just the excuse to knock-off early on a Monday! For one day only, we'll be dishing out all those Christmas faves you know & love.